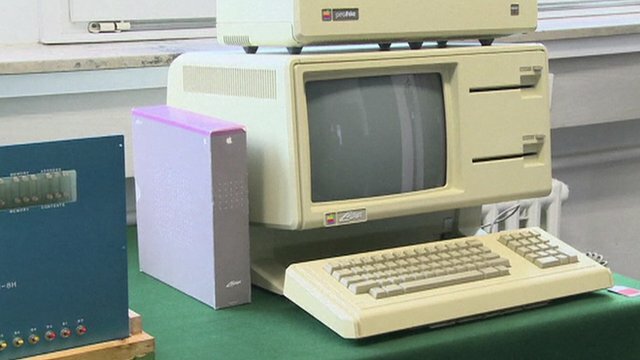 The pictured computer is An original Apple 1 computer from 1976 – one of only six still in working order – and it has just sold at auction in Germany for £440,000 / $650,000. This computer was one of just 50 that Jobs constructed with Woz in the latters parents garage in the late 1970’s. 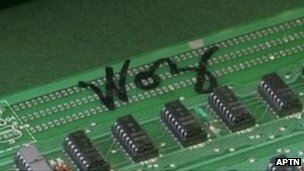 The winner of the auction remains anonymous, apparently an Asian man, and his prize consists of just a CPU and motherboard, which is inscribed with Wozniak’s signature. Bob Luther, author of The First Apple, called the Apple 1 the “holy grail of collectable technology”. The computers are set to continue to soar in value, aided by the scarcity of the remaining six working devices. The German auction included an original monitor, tape player and keyboard, marking it out as possibly the final reminding, working example of a full 1976 Apple computer. 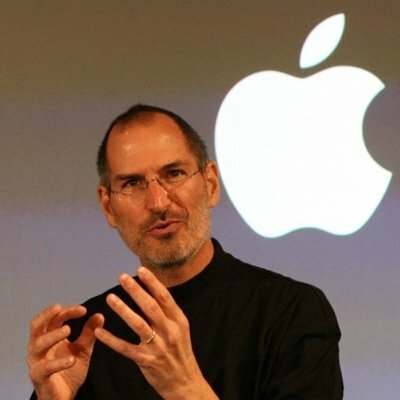 To add further value, the documentation carries the late Steve Jobs signature.